The Solid State Logic XL 9000 K Series is the first analogue console to provide the dual benefits of a full 5.1 surround architecture and the increased bandwidth and resolution needed for DVD-Audio and SACD. 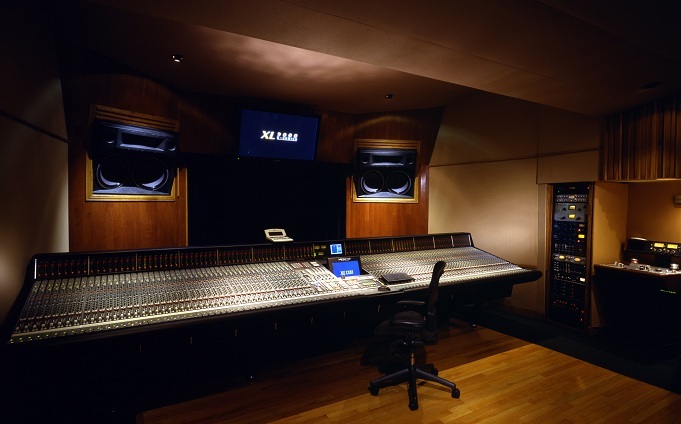 The XL provides both outstanding audio quality and comprehensive multichannel surround capabilities in SSL's first new analogue console since the introduction of the J Series in 1994. Foundational text courtesy of Solid State Logic. 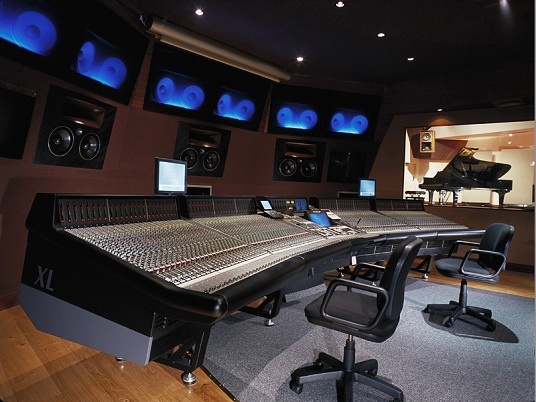 Solid State Logic XL 9000K series console at Mega Studios, France. Photo courtesy of Solid State Logic. 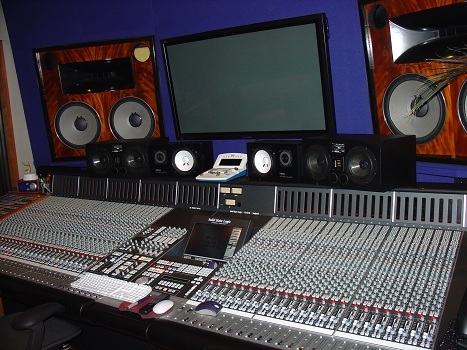 Solid State Logic XL 9000K series console at Pacifique, USA. Photo courtesy of Solid State Logic. Solid State Logic XL 9000 K Console! Do you have content, to add, about the Solid State Logic XL 9000 K Console or associated topics? Please feel free to Share it, here!